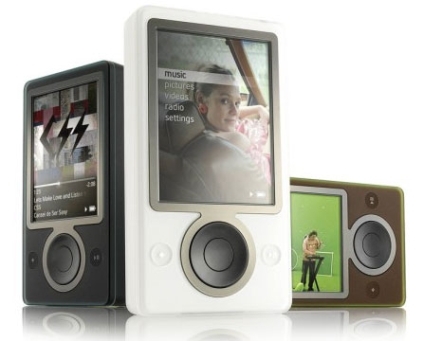 Microsoft has revealed the battery life of its Zune music player, Zune will last you 12 hours for music playback and 3.5 hours for video playback. These figures are lower when compared to Apple 30GB ipod’s 14 hours for music and 4 hours for video. This battery life is fair enough as Zune has got bigger screen and has Wifi capabilities which the iPod doesn’t have.